Camping trip in Franconia Notch State Park with John and Adam...early October 2006. First day we show up late and set up camp in the dark. Second day we wake up to temps in upper 20s. Hike up Flume Slide Trail to Mt Flume, over to Mt Liberty, then down Liberty Spring Trail. Third day we wake up again to temps in upper 20's (my sleeping bag is rated to 32F). 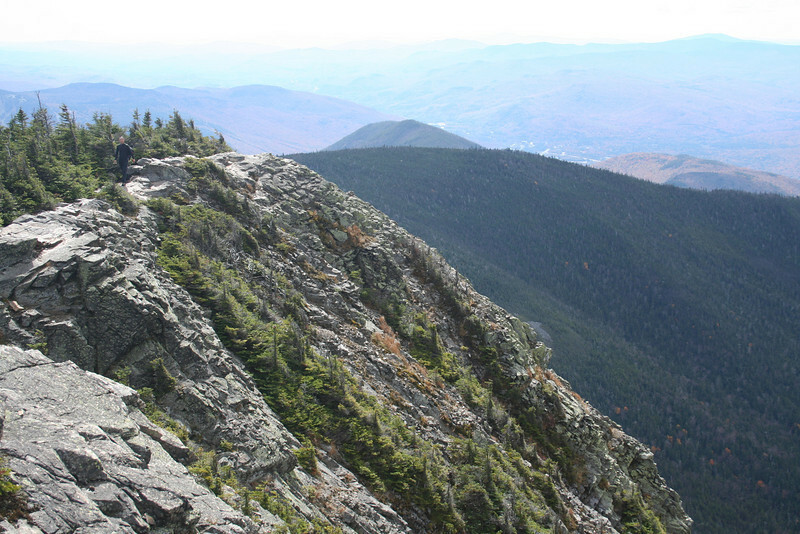 We hike up Kinsman Ridge Trail to Cannon Mountain then down to Lonesome Lake and back to the campground.